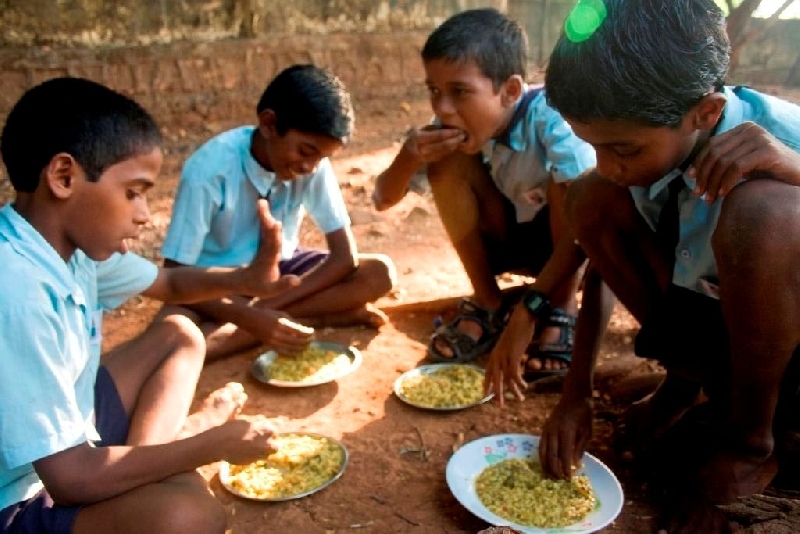 We collaborated with Accenture and the ISKCON Food Relief Foundation to successfully provide midday meals to 3770 beneficiaries specific to the program. These children were drawn from schools at Bhayandar, Mumbai. 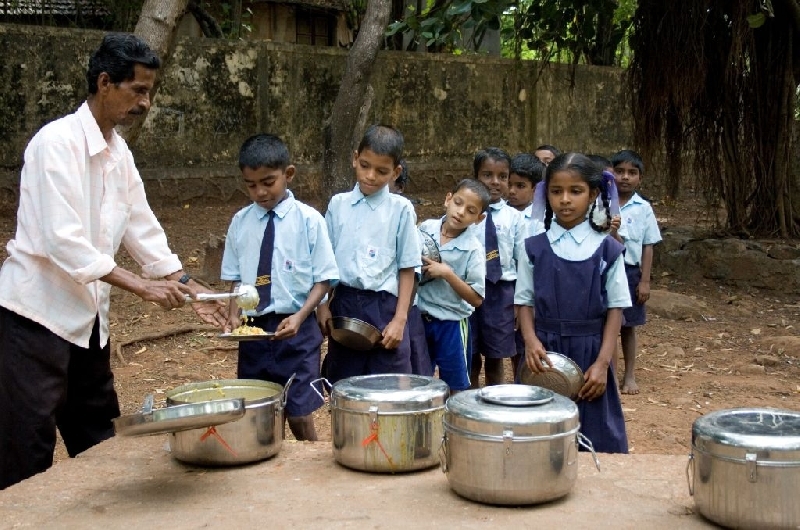 The midday meal program had a positive impact on the children and also their families. 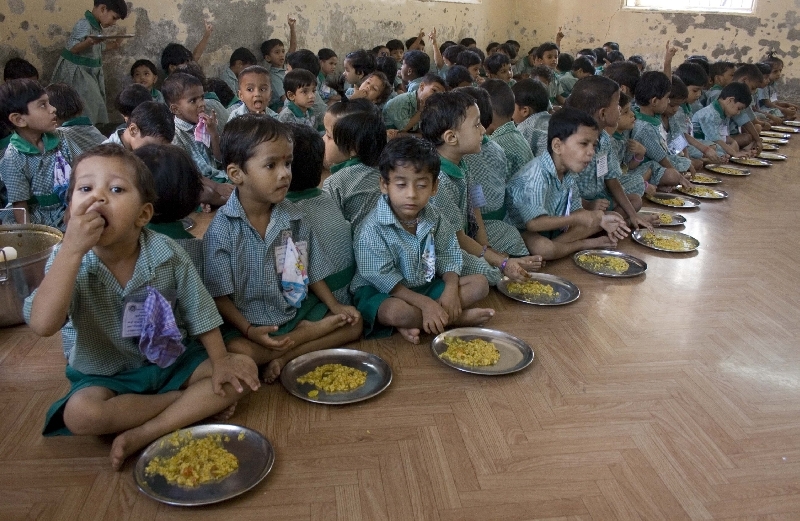 Besides providing them with basic nutrition, it also acted as an incentive for the children to attend school. The teachers reported an increase in attendance since new items were introduced in the program.